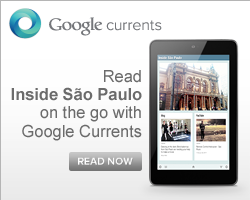 Inside São Paulo: It is time to switch the light off! Earth Hour! 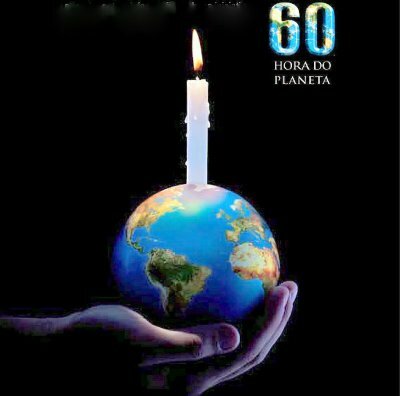 On Saturday, March 27th, between 20:30 and 21:30 (GMT), Brazil officially takes part at the "Earth Hour". From the simplest homes to the largest monuments, the lights will be switched off for an hour, to show the world's leaders the Brazilian concern about global warming. "Earth Hour" began in 2007 in Sydney, Australia. In 2008, 371 cities participated. Last year, when Brazil participated for the first time, the movement exceeded all expectations. Hundreds of millions of people in more than 4 thousand cities of 88 countries put out the lights. Symbolic monuments and sites, such as the Eiffel Tower, the Colosseum and Times Square, in addition to Jesus Christ of Rio and the Congress were one hour in the dark.